In 2015 Harley-Davidson re-launched the Road Glide under Project Rushmore. 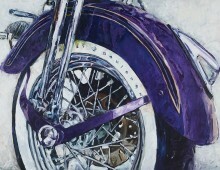 I was asked by H-D and honored to create this painting for the bikes launch event. 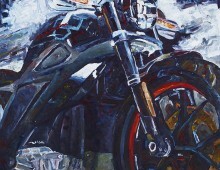 The bike is innovation for the modern touring motorcycle and that innovation inspired my painting to also illustrate my artistic perspective of this bikes importance. 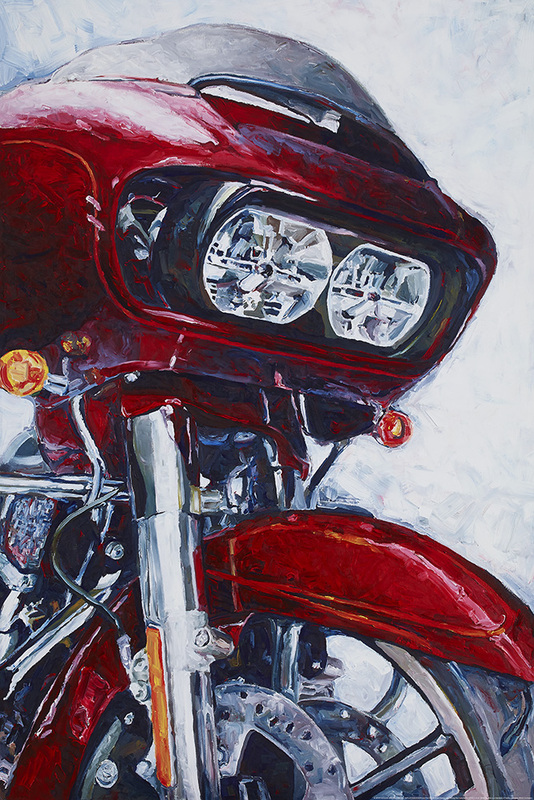 This painting was made into a 500 poster and accompanied the bikes unveiling at Sturgis and 1000 posters made in Harley-Davidsons 2014 Annual Meeting in Nashville TN.